​NEW TO FREE FROM COOKING? I've watched a few episodes of Alternative Chef Kitchen now and have thoroughly enjoyed them all. One of the things I find with my customers is that they all have such varied food allergies. Alternative Chef Kitchen addresses this by showing us a series of different ways to make the same thing which I find really refreshing. Keep up the great work team. I can't wait to see the next episode! 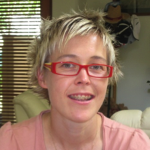 Lisa Munro is the Director at Happy Tummies, helping super mums raising kids with allergies. From the first episode I fell in love with the show, each chef has their own unique style and all are engaging to watch, the host is fun, it is beautifully crafted and the recipes are all deliciously healthy – making them on the pulse of what modern, health conscious mums actually want from a cooking show these days. This is exactly the kind of cooking show mums want on TV. 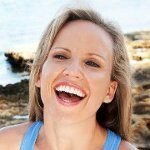 Tracey is one of Adelaide's most respected Natural Health experts with over 25 years clinical experience, a Masters of Health Science degree in Herbal Medicine, Graduate Diplomas in Herbal Medicine and Nutrition and experience as a registered nurse. 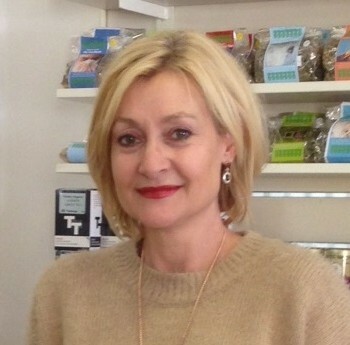 She is the founder of Botanica Medica Herbal Centre in Adelaide and is a full member of the NHAA and ATMS. Are you for real??! Where have you been Alternative Chef Kitchen? This is the best concept - providing a range of ideas for cooking a staple dish for those with different dietary needs. I haven't seen anything else like it. 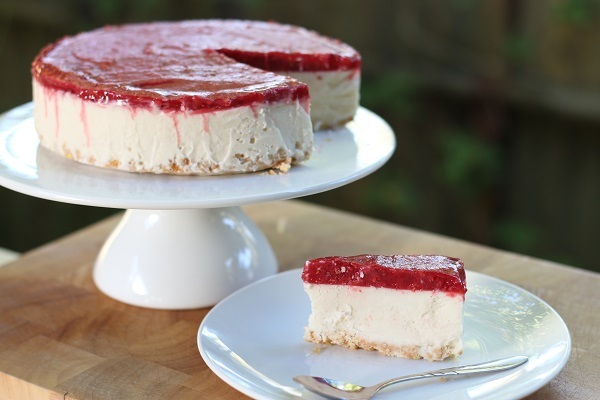 Now I feel like cheesecake - and lots of it! Keep the ideas coming ladies! 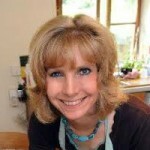 Lisa Corduff is a food blogger at lisacorduff.com and she is the creator of theSmall steps to wholefoods, Keep it Simple - a Week of Wholefoods and Small steps to fermenting e-courses. 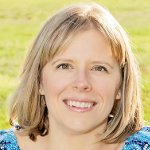 I am so glad that I stumbled across The Alternative Kitchen e-book on Instagram and had the opportunity to contact Lisa and check out her online program " Your Alternative Kitchen". After battling my own gut health issues and desperately searching for as many recipes as I could to help with my food intolerances and dietary choices, The Alternative Kitchen proved to be a great help. I was overwhelmed at having to cut certain foods out of my diet and trying to find replacements but I learned how to break this down through using the modules in the Your Alternative Kitchen e-course. I had never thought about the various roles each food plays eg: colour, texture, taste and what foods could replace these roles but I am now able to use this method when cooking at home. Thanks Lisa for a new insight into alternative cooking - the possibilities are endless and I don't have to go without now that I have learned about creativity in the kitchen! 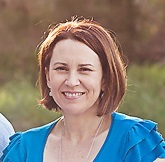 Sammy - Thermomix Consultant in Adelaide SA. "While the Alternative Kitchen's cook book may not be specifically geared towards food allergy families, we have found it to be incredibly helpful in our home. The information at the beginning of the book makes understanding alternative diets, whether it's from allergies, lifestyle or choice, easier to understand. The recipes are also easy to understand and have become staples in our house! One of our favorites is the Creamy Avocado Mayo. It's heavenly!" 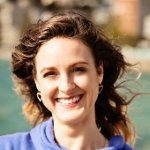 Holly Gardner is a mother of a child with multiple allergies and she is the co-founder of a Safe Happy Family which produces a range of kitchen wares helping families with children with severe allergies live safer, happier lives. This very clever book offers tools, techniques and substitutes for those who need to cook without using common ingredients. It’s a must-have for anyone who has a dietary intolerance. 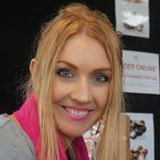 Amanda McInerney is a food and travel writer, she blogs at Lambs' Ears & Honey, she write the 'Talking Fork' column for the Adelaide Hills Magazine, and she's the co-founder of Food Bloggers Australia. “Over the past two years of operating our whole food, meal delivery service which is completely free from gluten, wheat, dairy and refined sugar; we have received countless emails and cries for help from our customers as to how to make their kitchen an alternative one. For the beginners out there who are new to gluten and dairy free cooking, The Alternative Kitchen cookbook is a brilliant place to start. It will hold your hand as you begin to experiment with different ingredients. Once you master the basics that are included in the book such as the best Mayonnaise or Nutella Spread, you’ll be well on your way to becoming an alternative ingredient pro. Highly recommended for anyone needing to make positive changes in their diet without the overwhelm and fear”. 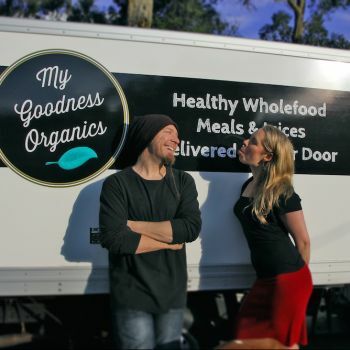 Rebecca Carden is the Founder & Co-Director of My Goodness Organics which delivers ready made healthy, nutritious whole food meals to homes in Melbourne, Australia. 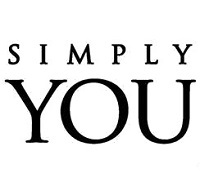 "From snacks for coeliacs to drinks for the dairy-free, this will become your bible for cooking for the food intolerant"
Simply You Magazine, Off the shelf book reviews, Body & Beauty edition 2015. Being gluten intolerant and choosing not to eat meat and dairy can be a challenge when searching for new and delicious recipes that don't take all day to prepare. The 'Alternative Chef Kitchen' show is honestly the answer to my prayers! Lisa and her team offer amazing ideas, great advice and delicious nutritious recipes that I can use with my family and also my clients. I'm always trying to find ways to innovate our meal times and this show is a great tool to point us in the right direction. I'm in love with this show, you will be too! Finally there's a cooking show for people living with food intolerances, and not only that, the show is practical and fun with delicious recipes. I've been living with food intolerance all of my adult life, which has it's challenges; especially for my friends and family. They're always asking me, 'what can I cook you?' Now I can point them to the Alternative Chef Kitchen, where Lisa and her team will teach them how to make scrumptious meals for all. It's brilliant. If you're a busy working Mum, like me, with limited time to create nourishing food intolerance friendly meals, I know you'll love this show. Lisa and her team know what they're talking about, and the recipes are so easy to follow. 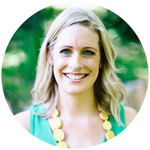 Samantha has a Bachelor of Education and is a practising life-style coach and personal branding strategist. She's also a TV host, keynote speaker, wellness warrior and the creator of The Spirited Lifestyle e-course. The world is crying out for a TV cookery show that caters for the millions of people globally who struggle with food intolerances. Lisa and her team have delivered a brilliant solution. Alternative Chef Kitchen is fun, practical and interesting and you'll learn that even if you have a food intolerance you can still enjoy mouthwatering meals. 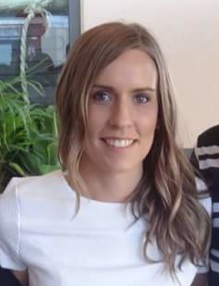 Lisa is a scientist by training and researches everything carefully, so you can have absolute confidence in the information she shares. 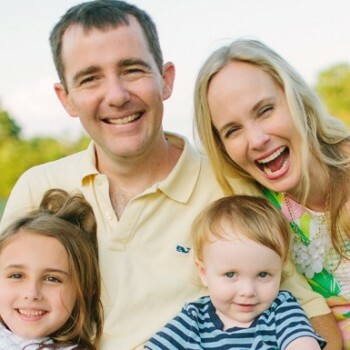 At the same time, as a busy mother, she understands that most of us struggle to find time to do everything perfectly and need shortcuts and a pragmatic approach. You'll love it. As an environmental professional and climate change advocator I understand the importance of eating a primarily plant-based diet, for our own health and that of our world. I’m really excited about the resources that Alternative Chef Kitchen are creating to make it easier for everyday people, even those who do not suffer intolerances or allergies, to embrace more vegetables, pulses and legumes in their diets. In my practice I see a large number of individuals with food intolerances who often find it challenging to source alternative options to what they used to enjoy. To have a cooking show and recipe book that helps cater to these individuals is very exciting. They will be able to feel less alone and hopefully be able to absorb some passion and knowledge from these resources to increase their quality of life.